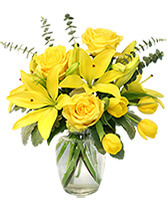 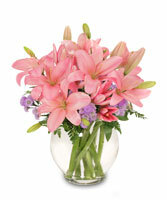 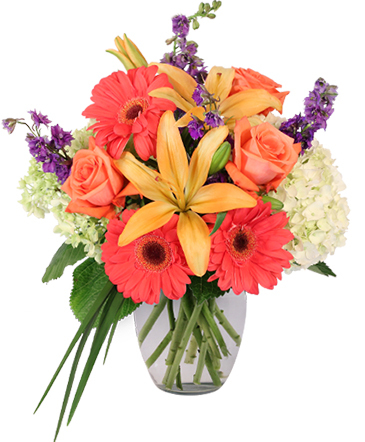 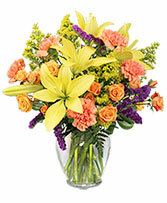 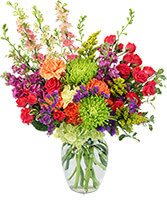 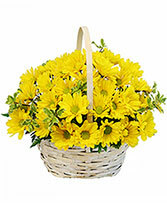 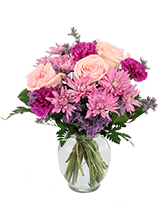 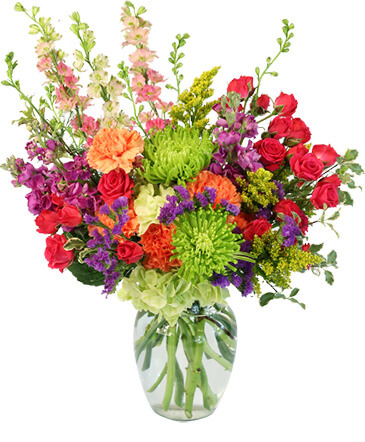 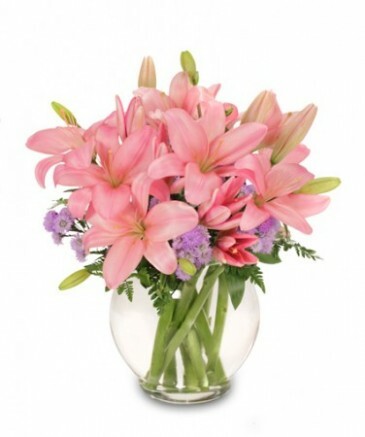 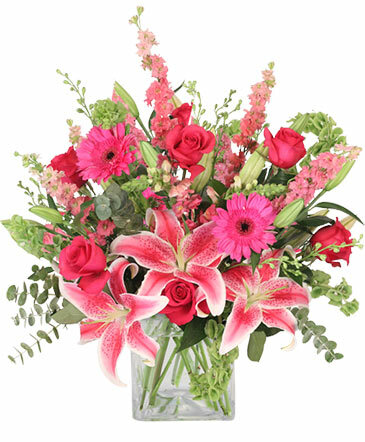 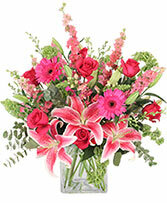 Let's us design a fresh floral arrangement with our most beautiful flowers in stock. 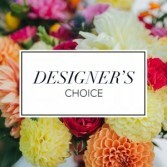 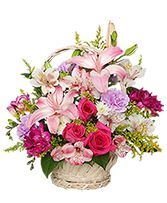 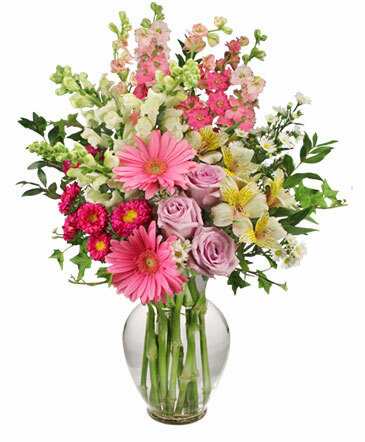 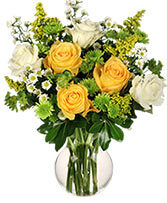 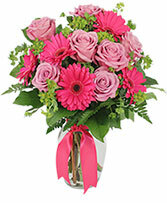 Never disappoint with one of our special designers choice arrangements. 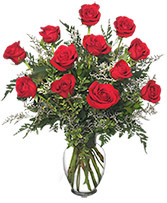 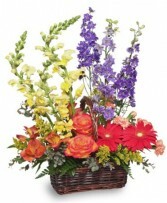 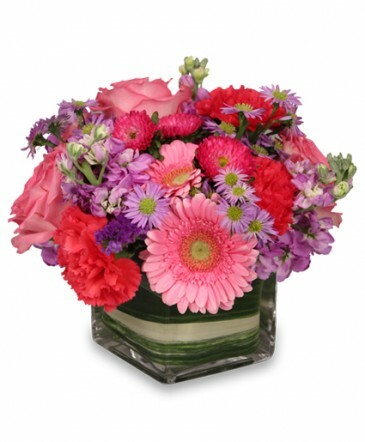 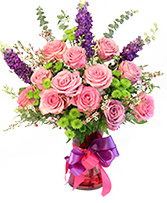 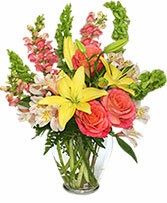 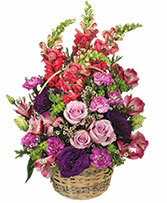 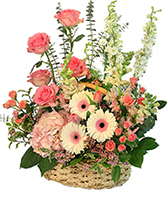 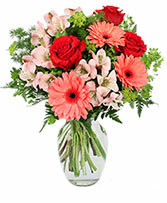 Give your Sweetheart an expression of love with this beautiful arrangement!